Welcome to the internet home of the Lancaster PA Delta Waterfowl Chapter. Read more about Delta and our chapter. Our vets program continues to grow. Served or currently serving and wish to go into the field to hunt and/or fish with some of our members? Please give us a shout. We are proud to share the fields and water with you. We appreciate you guys and gals and a big "Thank You" goes out to all the members of the Armed Services, active or retired, that risk their lives to protect us daily! 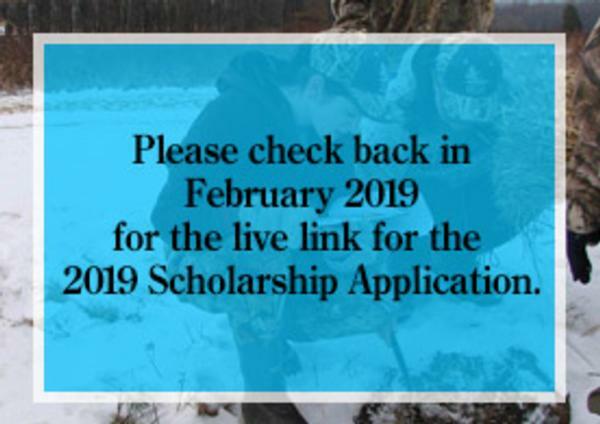 It is never too late to learn about waterfowl hunting and conservation. 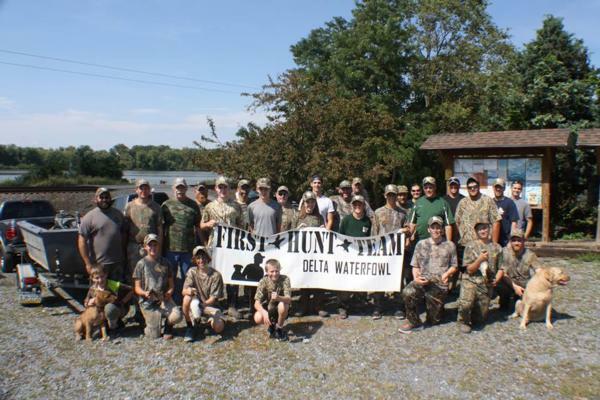 Our First Hunt program offers many opportunities for youth and interested adults to be exposed to water fowling culture. Each participant is mentored by a seasoned hunter and educated about the outdoors safety, waterfowl hunting tactics and identification.